Learn which snacks you can take home on your next Disney vacation! Welcome to this month’s Blogorail Green Loop. 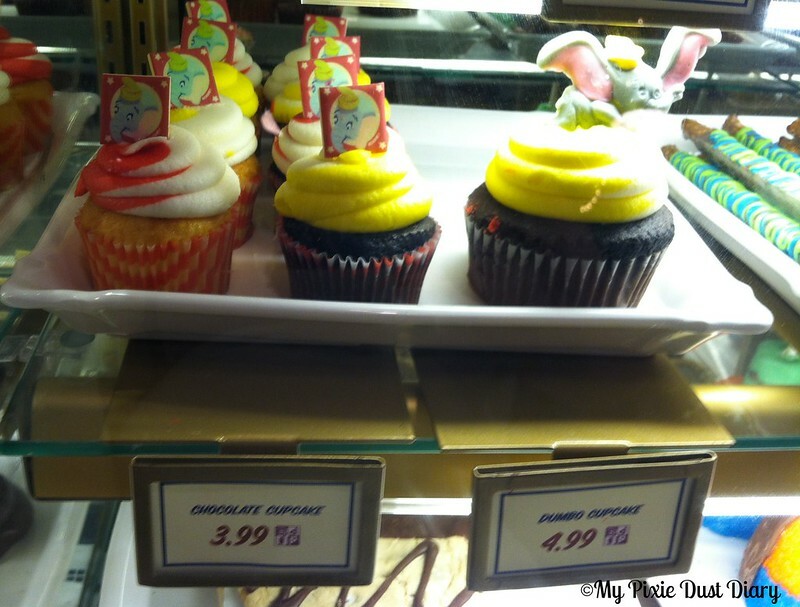 Today we are discussing the best ways to use your Disney Dining Plan snack credits. When you’re at Disney, you get hungry. There’s lots of walking, lots of talking and not a lot of sleep. You’ve got to stop to re-energize every now and then. Snacks at Disney are a perfect way to get a bit more energy as well as some pretty tasty treats. I’ve found that you even need that burst of energy as your re-entering the “real world” once you’re back from vacation. And those on the Disney Dining Plan know that snacks are included in their plan. To get the most from your plan, you don’t want to leave any credits unused. Believe it or not, some people don’t use all of their credits while they’re at Disney! With so many differe nt options, you shouldn’t leave them unused before you head back home. 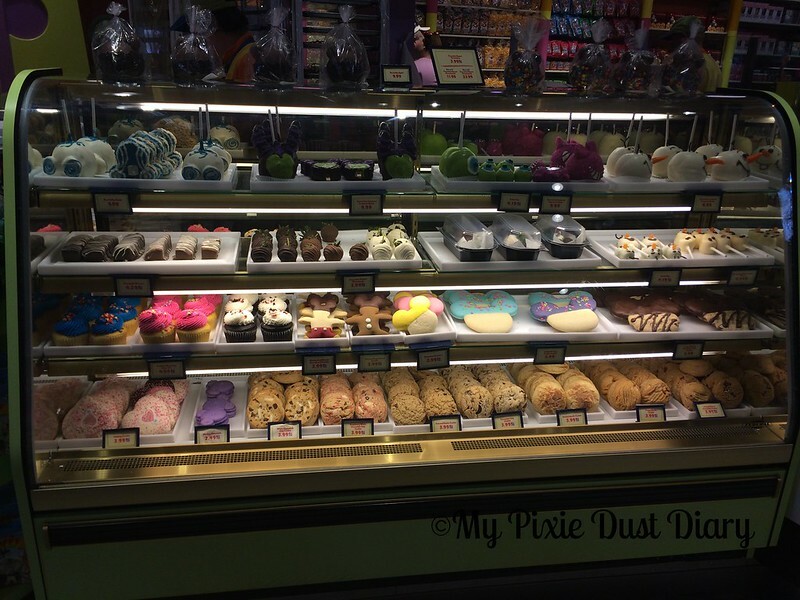 Standing in front of the magical glass case with all the cupcakes and cookies calling your name, not only is it hard to pick just one thing, it’s even harder to think you’ve got to save it until you get home. Because we drive to Walt Disney World, we always stop and get something to snack on during the ride home or once we’ve made it through that first day back before we leave Disney property. Friends have enjoyed their “one last treat” on the Magical Express ride back to the airport. Cast Members have always been wonderful about packing things up extra carefully when we tell them the goody is coming home with us. As you’re looking over the options to make your decision, be sure to look at the tag in front of the item to make sure the Disney Dining Plan symbol is there so your snack credit can be used. If you’re not sure, a Cast Member usually isn’t far away and will be more than happy to help answer your questions. Options out of the case that travel well are the cookies for sure. My husband’s favorite are the gigantic apples decorated in a multitude of different ways. These also travel pretty well as long as they don’t get too warm causing the chocolate to melt. Cast Members will even cut them for you if you want to eat in the car or on the bus. 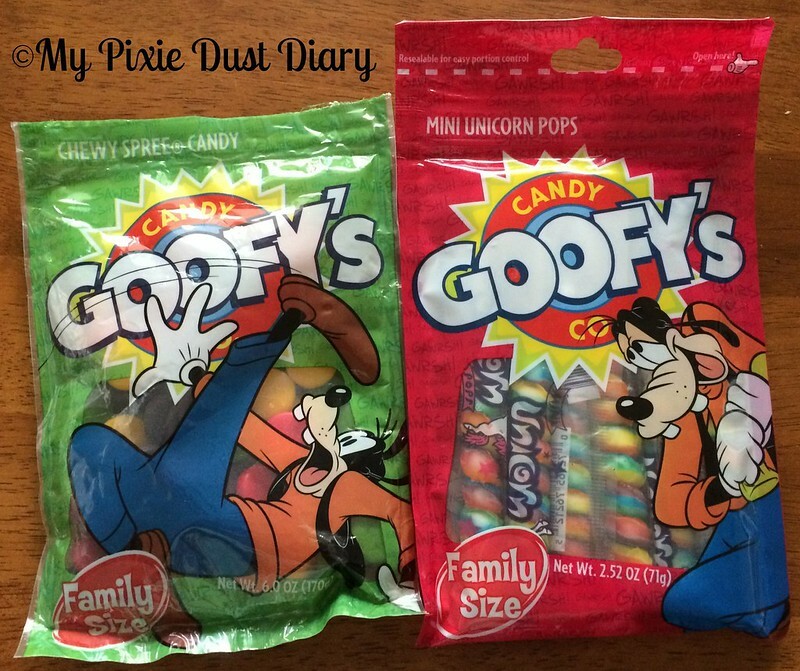 Another way to use snack credits for treats at home are to buy prepacked items like bags of Goofy’s Candy Company snacks. I’ve used snack credits to get several bags of the unicorn pops to use as treats at my son’s birthday party. (They were a huge hit at the party and it led to a night of Disney conversation with the other parents while the kids played!) Since everything is sealed, you should be able to put these items in a carry on bag or even pack them in a checked bag you might have. Prepackaged snacks are also a great gift for the house or pet sitter who helped you out while you were on vacation. Everyone loves a little bag of magic! These bags can be found not only at Goofy’s Candy Company at Downtown Disney/Disney Springs but in most of the shops in the resorts as well making it easy to pick up a bag or two before heading out. What’s your favorite snack to bring home with you from vacation? A giant cookie is a great treat to tuck away in a carry-on bag to eat on the plane ride home. 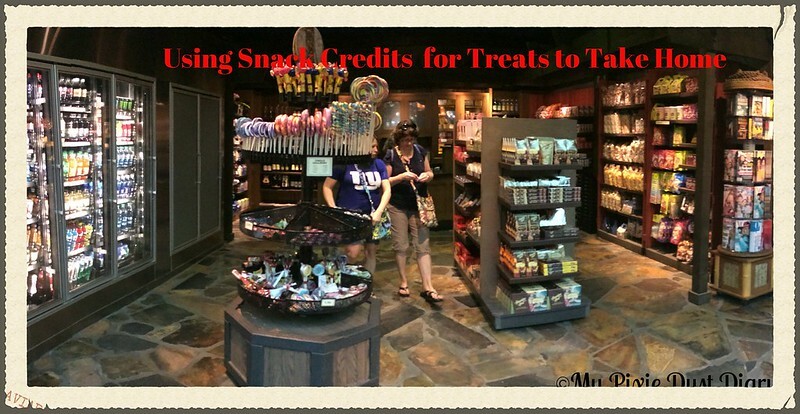 We often have snack credits left over and we end of at Goofy’s Candy Company, or grab a few things at other places to take home with us. I love that the snack credits are flexible like that!